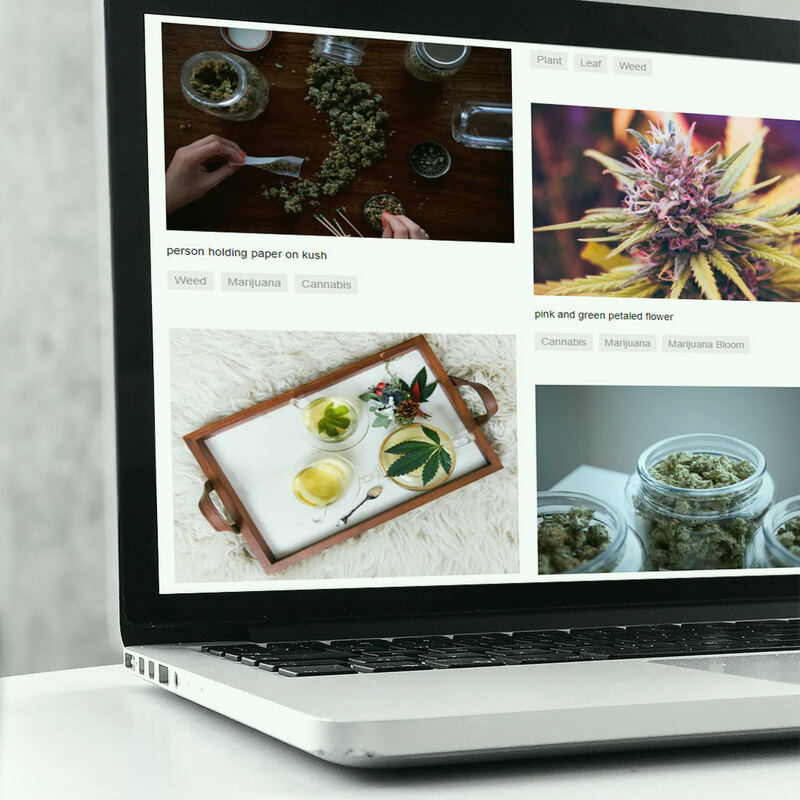 A website is more than an essential need for a cannabis business in modern times – it’s also a lasting investment. Using years of expertise, each cannabis and/or hemp-themed project we design and build is made with the intention of fusing function with style: website design that is the peak of professional plus function that is built to last, expand and evolve gracefully. Whether you’re looking to start fresh or already have an established brand, Colorado 420 Websites & Design can assist you in building a cannabis- or hemp-themed website catered to your needs. Focusing on usability and a solid foundation of web standards, our 420 websites are: unique, easy-to-update and budget-friendly all-purpose marketing tools. Each website and e-commerce package offers a unique set of options that put you in control of your website content; you never have to wait for your “web guy.” It’s all within your control. Colorado 420 Websites & Design is positioned to be the go-to boutique design agency for the cannabis and hemp industry. Better than a simple “build-your-own” template, our web industry standard products give you a greater level of control with the same “agency” products for companies seeking high-end quality at an affordable rate. More importantly, the majority of your investment goes toward the expert hands who assist you every step of the way and who will help you with those make or break decisions regarding style, content, and structure. Our 420 web & design consultants ensure your goals are completed on time and on budget. Let us be your go-to website design team! Our low overhead and experienced freelance workforce allows us to offer agency quality products and experience at 1/5 the price. Our past technology and IT industry expertise has enabled us to develop our own proprietary toolsets for designing and building cannabis websites which makes our output faster and more effective for search engine optimization and return than competitors who often outsource their designer and developer talent. Our products are specifically designed and developed for a growing cannabis business; this model is superior to a generalist "template" that limits unique branding, or the high amount of time and money required to hire an agency. Our payment method is superior to a monthly model: once paid for in 2-4 simple payments, your site is yours forever vs. a monthly model in which your website goes away as soon as you stop paying; our sites require low monthly fees and are easy to maintain in-house. Due to its one-time fee and ability to grow, a highly controllable website offers a greater ROI than traditional advertising methods that rely on one-and-done payments like print ads, radio ads, and list buying/sales call centers. 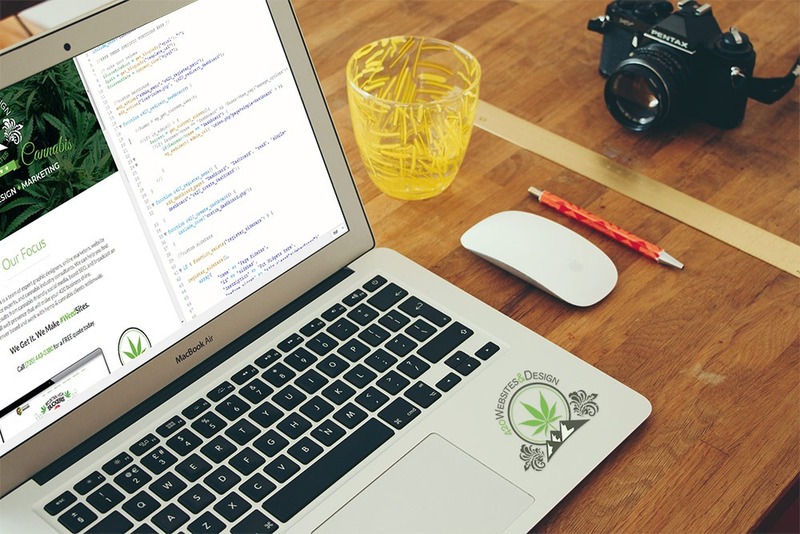 Partner with our cannabis and hemp website design and development experts to make sure your 420 business is properly represented online!